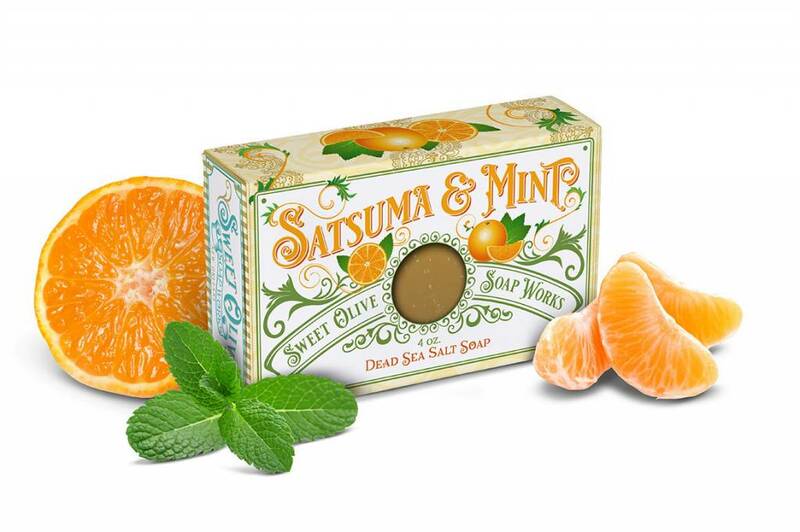 Pamper yourself in a sensationally bubbly lather scented with the bright and refreshing combination of satsuma fragrance and peppermint essential oils! 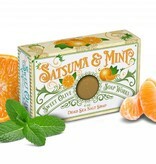 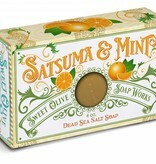 SATSUMA & MINT has been formulated to provide all skin types with a deep-down clean that's full of nutrients using a combination of natural vegetable oils, shea butter and purifying Dead Sea salt to promote happy skin. 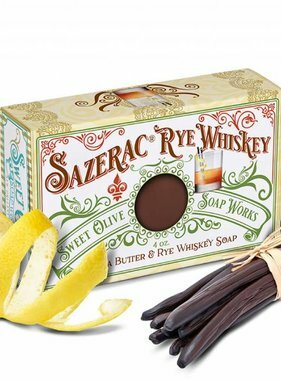 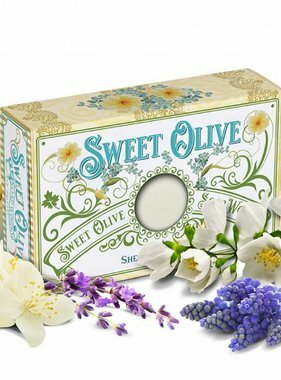 Ingredients: Olive Oil, Coconut Oil, Grape Seed Oil, Shea Butter, Water, Sodium Hydroxide, Fragrance Oil, Peppermint Essential Oil, Orange 6. 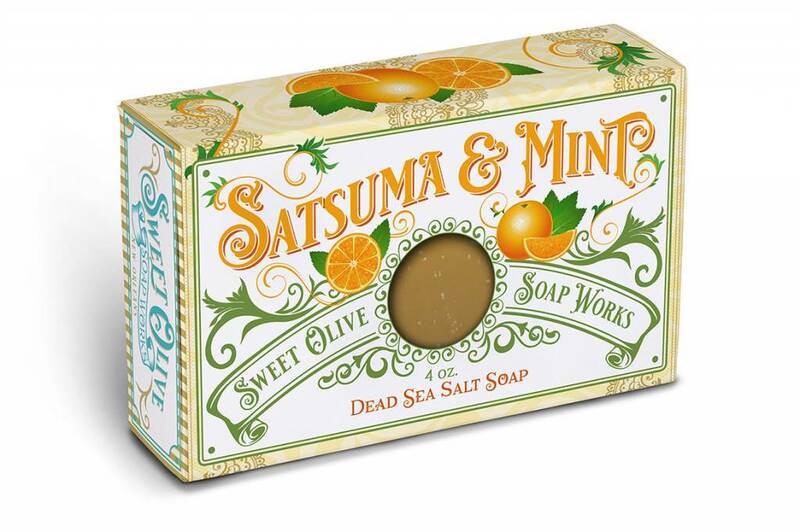 4.5 ounces.